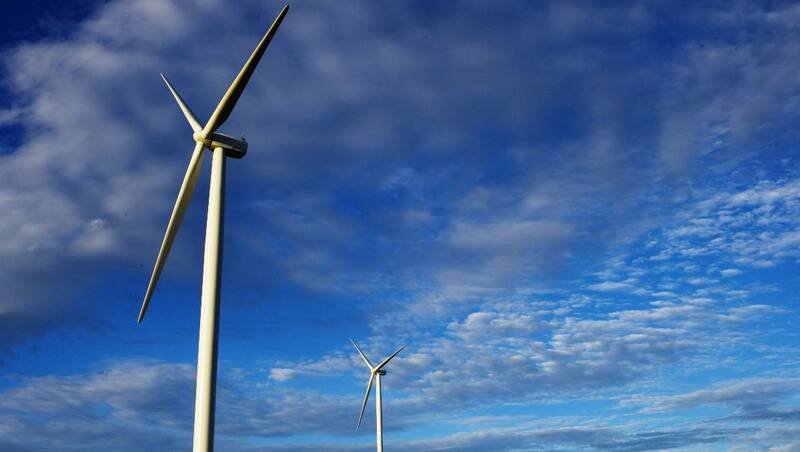 The NSW Planning Assessment Commission has approved the 42 turbine Flyers Creek wind farm. “The Planning Assessment Commission (PAC) OK’d all but one of the 150-metre tall wind turbines proposed on 26 properties 20 kilometres south of Orange,” report the Central Western Daily. Infigen senior development manager Jonathan Upson said the “community wind farm project” began when two farmers approached the company about establishing a wind farm on their properties more than five years ago. Meanwhile, it has been years since a project of this size has been approved in Victoria. A mere 24 turbines have been approved under the Coalition government since Ted Baillieu’s anti-wind farm laws took effect. Sign our petition calling on Premier Napthine and Opposition Leader Daniel Andrews to scrap Ted Baillieu’s anti-wind farm laws and support renewable energy.